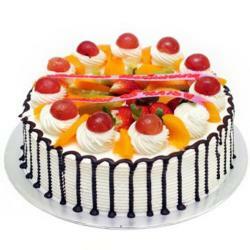 Enjoy the best of white chocolate in a delicious and fluffy cake. 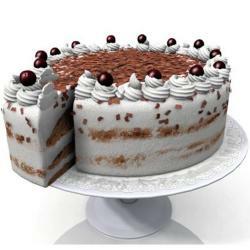 Be it any occasion just order the tasty 1 Kg white chocolate vanilla cake from Gift Across India and relish its every bite with your loved ones. 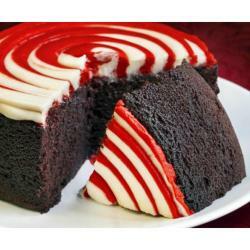 This gloriously delicious cake is so soft and creamy it simply melts in your mouth. 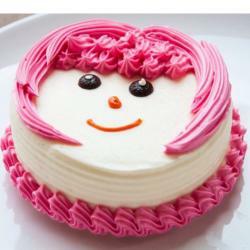 This vintage flavoured cake will be loved by just anyone as a gift. 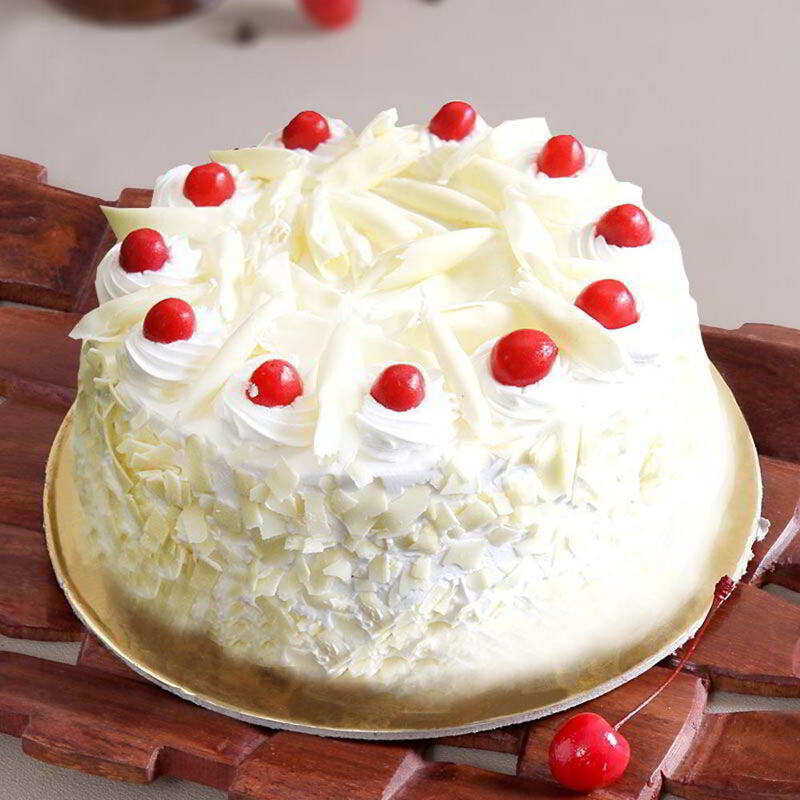 From kids to adults everyone enjoys the rich and classic taste of vanilla.White Sponge Cake soaked in flavored special sugar syrup sandwiched with Vanilla Fresh Cream covered with Premium White Chocolate Shavings and decorated with Red Cherries.Product Includes: 1 Kg White Chocolate Cake.